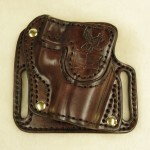 This holster has a slight blemish that will not affect function but I could not let it go as a new product. 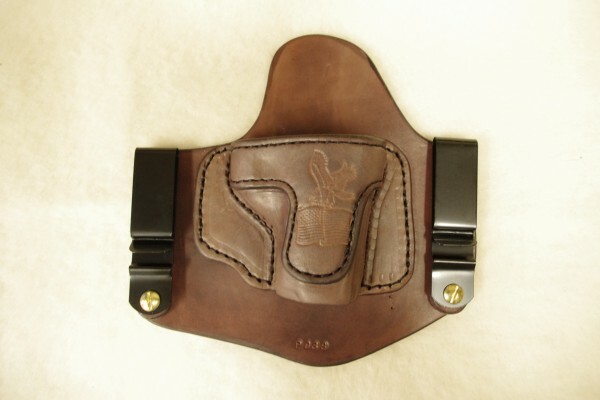 This right hand Invisi-Tuck IWB holster is for a Sig Saur P938. 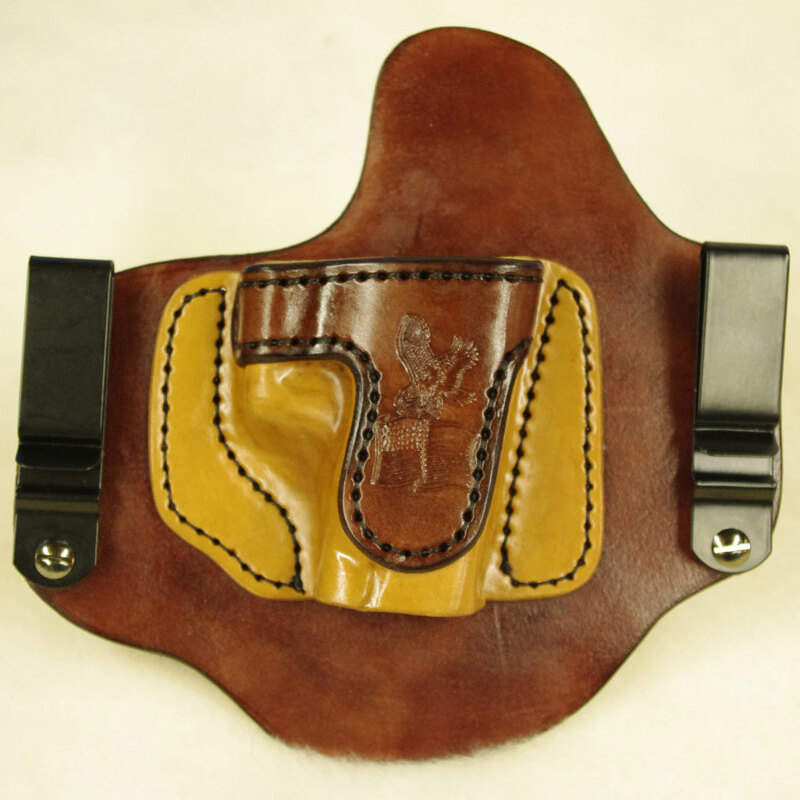 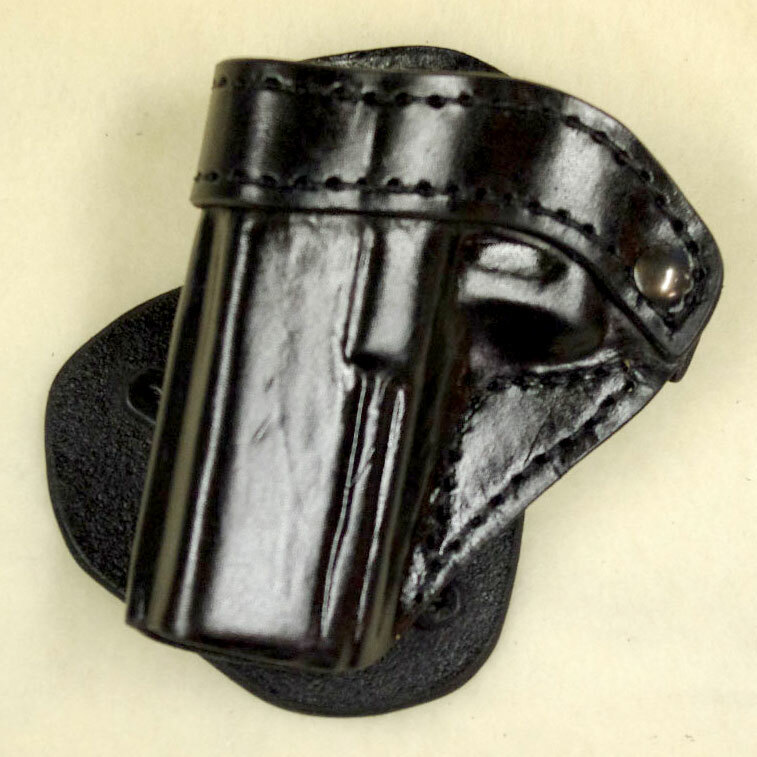 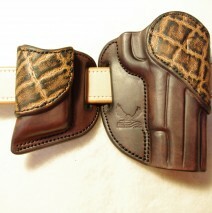 Please use the contact us form to request this holster or call the shop 989-941-6242. 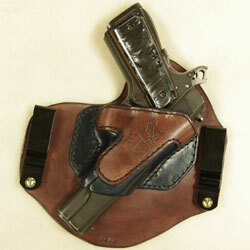 This holster is available to ship as soon as payment is received. 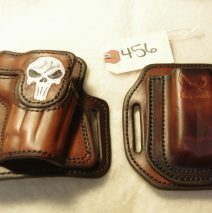 Price is $75.00 plus shipping.